The fact that Broadbeach played such a major role in the 2018 Gold Coast Commonwealth Games only proves how special this suburb is these days. Once the shy cousin of the glitzy Surfers Paradise, Broadbeach has come of age with charm and sophistication. That theme continues through the best Broadbeach apartments, too. Understated luxury is one phrase that comes to mind. Take the Phoenician Resort, for example. Offering luxury one and two-bedroom apartments, this AAA 4-Star resort is warm and welcoming whether you’re a family with kids or a trendy couple. 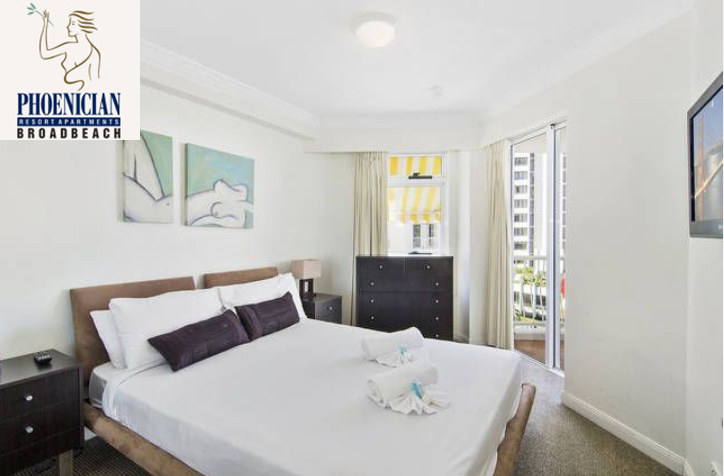 Short-stay, long-stay, it doesn’t matter here; you’ll still get the same great service and prices to match, making it the best choice for Broadbeach accommodation. Of course, there’s no shortage of accommodation in the area, with something for every budget. 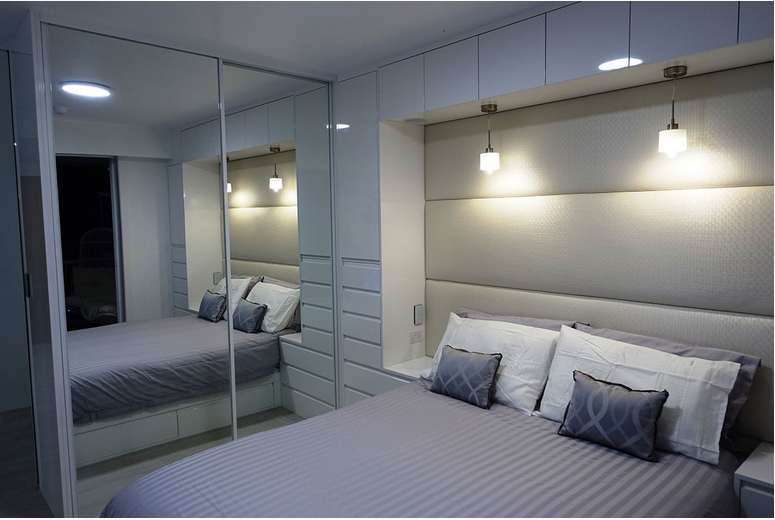 There’s glitz and glamour if you want it, or budget accommodation, but most people want something in-between. Location is important, too; you want to be close to the action but you don’t want to be kept awake all night by rowdy schoolies! Don’t worry, you’ll be safe at Broadbeach. Whilst being a really friendly suburb it’s also quite sophisticated. The best Broadbeach apartments are those that sit close to the beach, with all the best cafes and restaurants within walking distance. Even better if there’s secure parking included; you won’t need the car much while you’re here. Obviously, you’re going to be out much of the time but it’s still important to choose an apartment you like, with space to spread out. And if you’re staying for longer, it’s a smart move to get one with a fully equipped kitchen so you don’t have to eat out every night. If you’re travelling with the kids you’ll definitely want the type of two-bedroom apartment they have at the Phoenician, where there’s a complete master suite for Mum and Dad. There are plenty of reasons to visit the Gold Coast and Broadbeach accommodation is hard to beat.